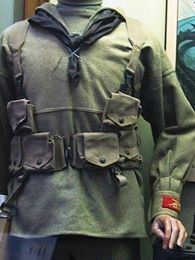 Figure TW32AL01 is the first in a group of figures prefixed with the code ‘AL’ representing ‘allies’, starting with a figure from the Italian Marines this group will feature figures from other nationalities outside the regular series of British and Empire and Central Powers. However, a note of caution, my emphasis will remain on the British army, so while there will be future releases they won’t be numerous. 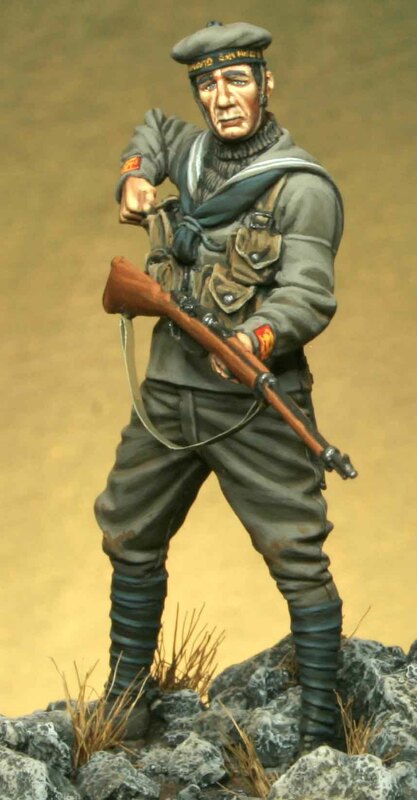 I’m planning some American figures in 2019 and would like to release a French figure a possibly a Legionnaire, but other than those there aren’t plans for any other nationalities at the moment. 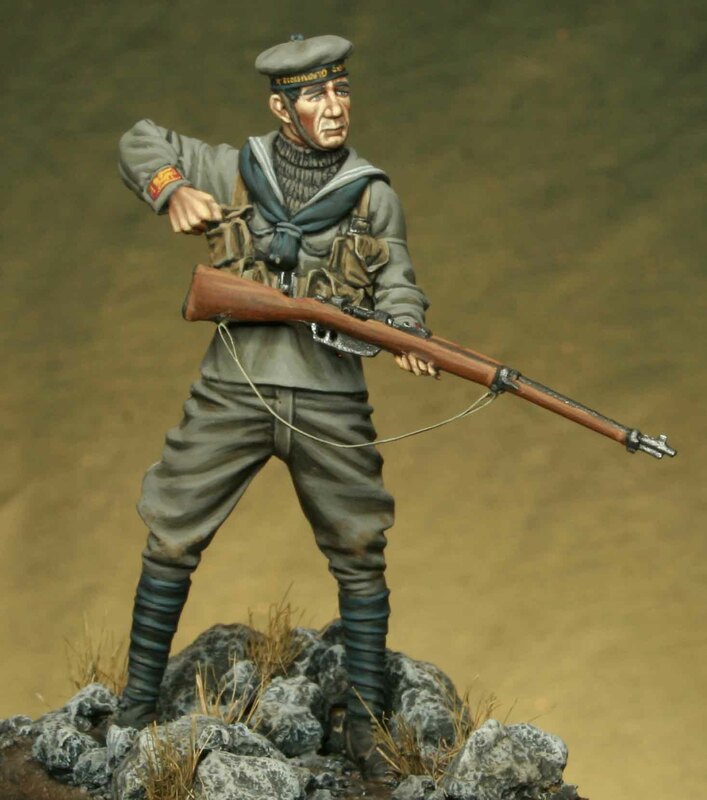 The first figure in the range is in response to requests from my many Italian friends, there is a large following for Tommy’s War in Italy, it’s also a country that I love to visit, so I’m delighted to be able to release this. 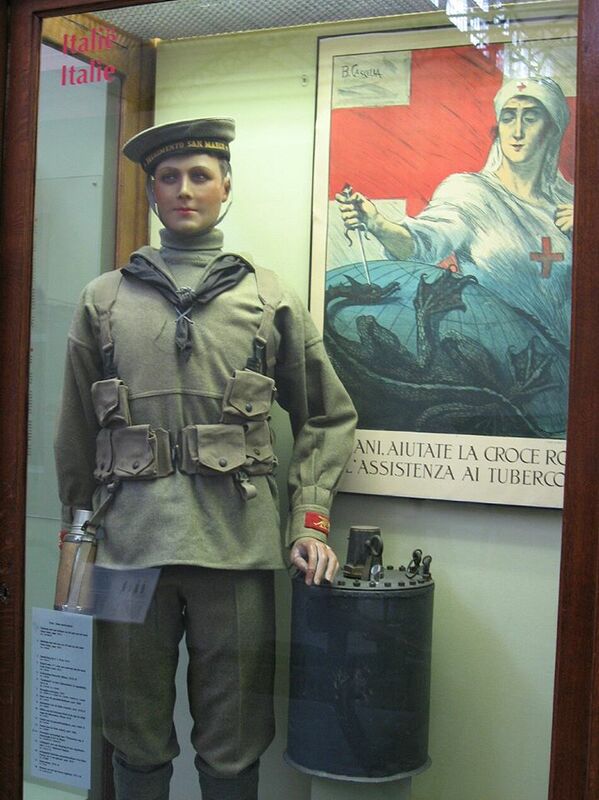 The 1st San Marco Regiment is part of the amphibious formation of the Italian Navy which traces its roots to the La Marina Regiment formed in 1713. The Regiment served in the Italian Wars of Independence, the Boxer Rebellion and the Turko-Italian war. 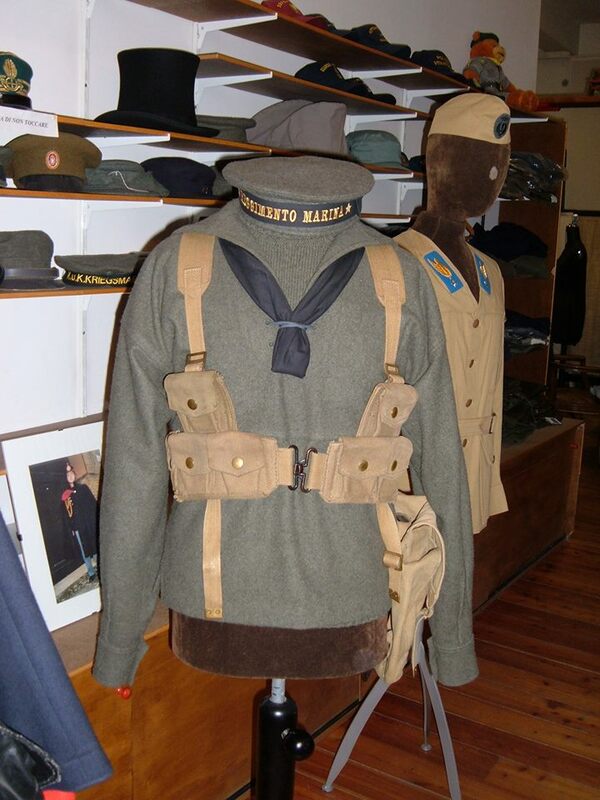 At the beginning of World War One they were renamed Brigata Marina and comprised two infantry and artillery regiments. The infantry regiment was formed from various other army regiments as well as sailors from the torpedoed cruiser Amalfi. By October 1917 the Italian Front had folded and the Marina Brigade formed part of the defence of Venice during the Battle of the Piave River. After the war the Naval Brigade was renamed the San Marco Regiment (Saint Mark) due to its connection with Venice. The Regiment went on to serve in World War Two in North Africa. 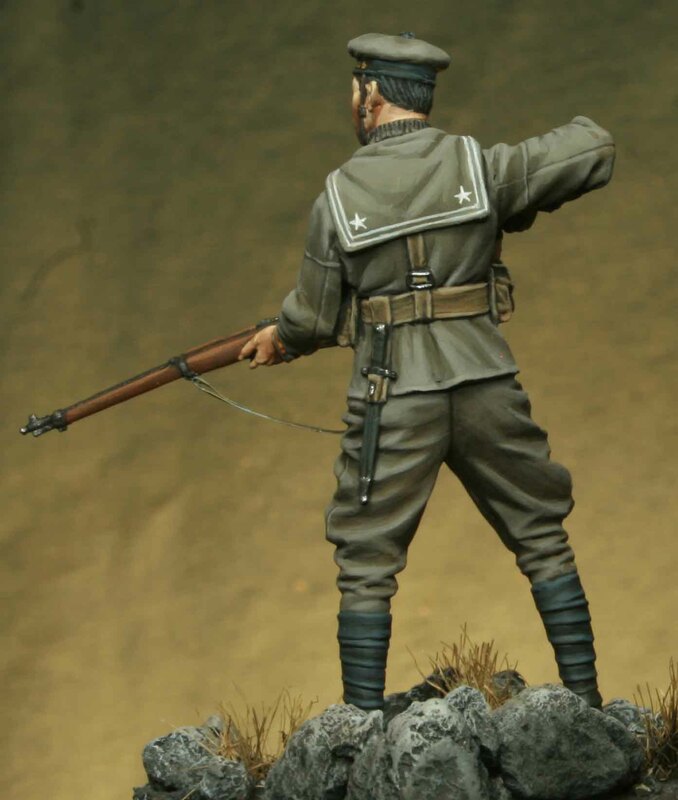 This figure represents a Marine at the Battle of Piave River and is beautifully painted by Maurizio Berselli, the original figure was sculpted by my good friend Nino Pizzichemi, so this figure really does have Italian heritage! The uniform references are courtesy of Nino and his local knowledge, Nino has a vast collection of information on uniform, in particular German uniform of World War One and Two, so I was happy to bow to his superior knowledge on the subject! 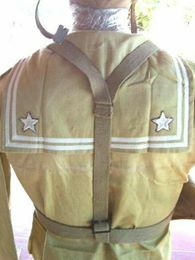 Note the unit markings on the cuffs and the stars on the scarf which Maurizio painted by hand. Having visited Venice in 2017 (and thoroughly enjoying it) I was unaware of the battle which eventually saved the city and the part in which the marines played in that defence. This really is a very interesting subject which I’ve really enjoyed and I hope my Italian friends enjoy.